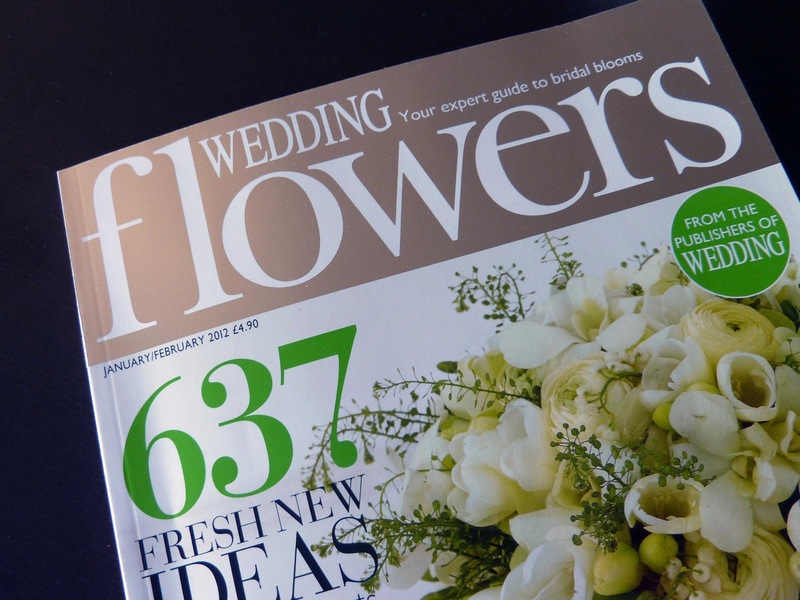 I have been looking though wedding magazines and websites looking at dresses, invitations and flowers. No, I am not getting married - I am already very happily married:) Lets just say that the new contract I signed needs me to be up on wedding trends. So I bought some magazines and have been checking out the wedding world. I came across this Nanette Lepore dress and fell instantly in LOVE! I can see some of my black and white drawings evolving into something like this. What do you think? This is the favorite magazine I have bought so far. Do you have any recommendations?